Durkan is committed to delivering quality homes and lasting value for customers and communities. 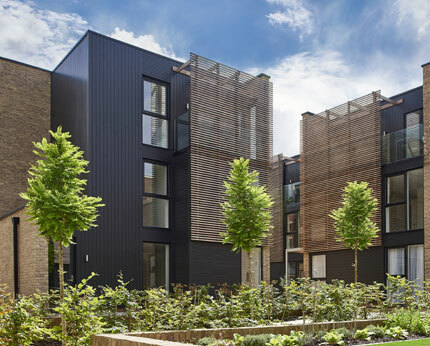 As an independent developer and contractor they invest in, develop, construct and refurbish affordable, quality homes and communities throughout London and the South East. Since 1970 Durkan have been recognised for their honesty, integrity and commitment to quality. Their breadth of experience across the development process provides an end-to-end service with the ability to deliver complex projects with skill and expertise. As well as developing new homes for private sale on exclusive developments, they have an established reputation specialising in the prestigious refurbishment and conversion of existing buildings. 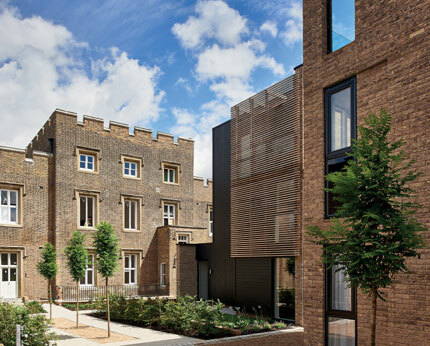 Their approach is to preserve the character of the building by retaining period features when possible.